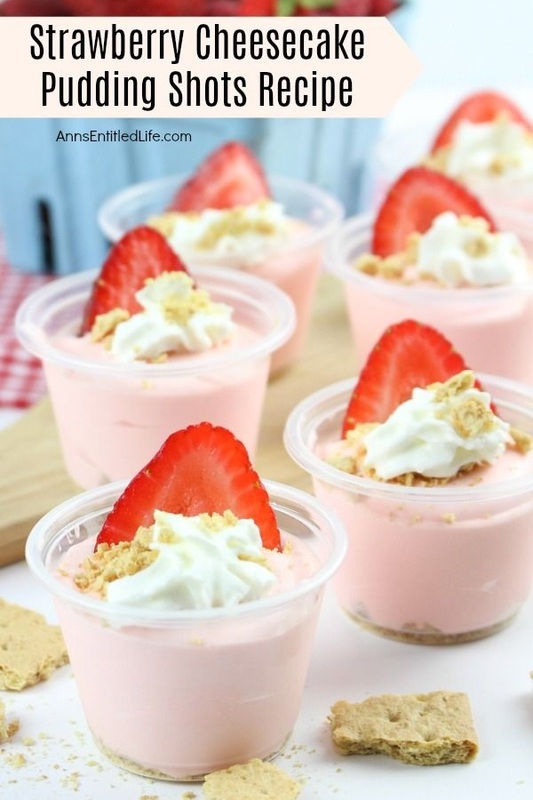 If you would like tasty instructions on how to make pudding shots, start with this fabulous Strawberry Cheesecake Pudding Shots Recipe! 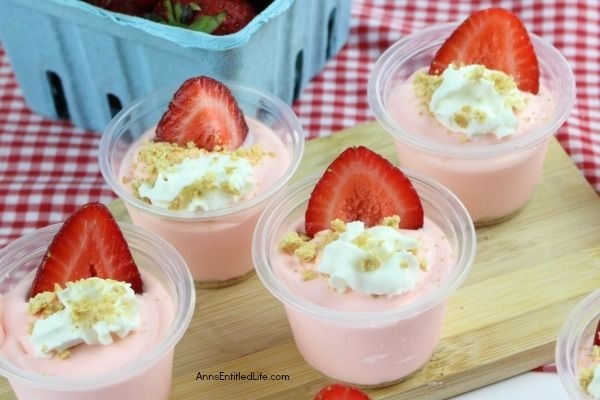 These pudding shots taste just like a strawberry cheesecake. 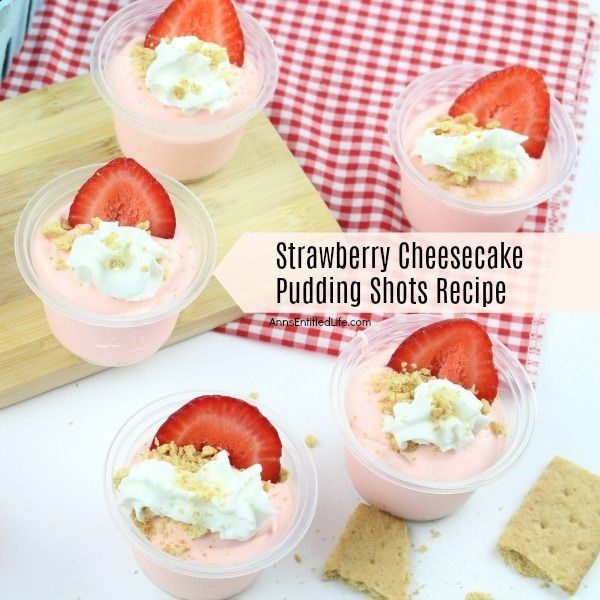 These smooth and yummy pudding shots are great to serve at parties, tailgating, and more! Mmmmm pudding shots! 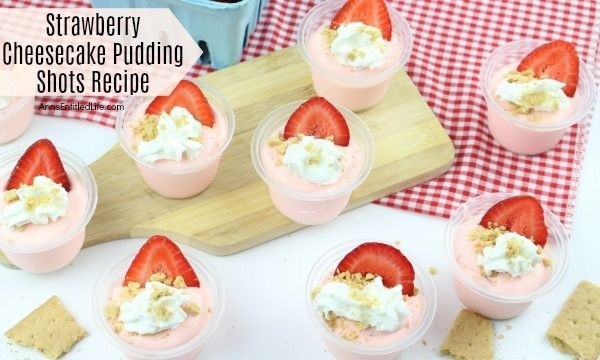 If you are looking for something that is a boozy cross between a dessert and a jello shot, pudding shots are for you! 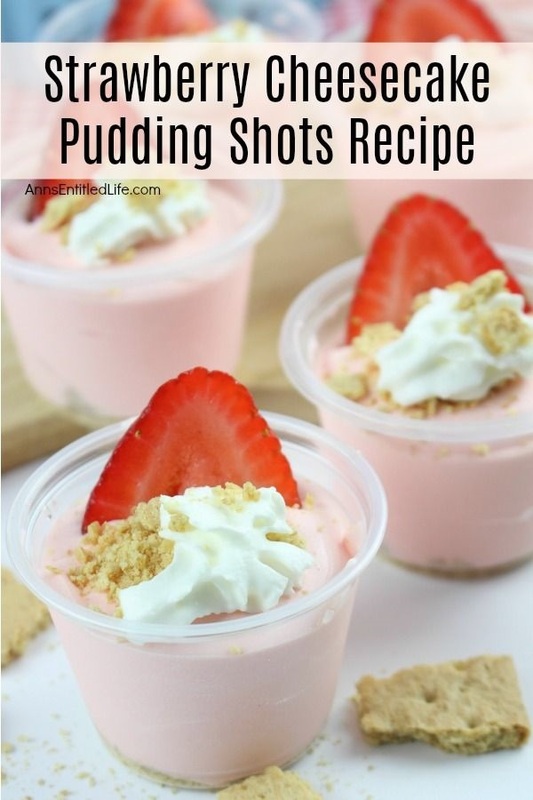 Easy to make, pudding shots are a great “adult” pudding recipe. 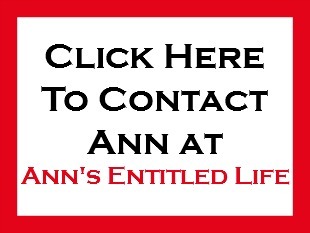 • Place the pudding shot cups on a large baking sheet. 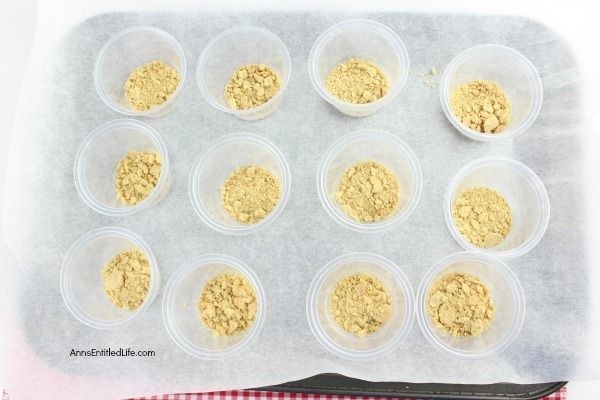 • Add 1 tablespoon of Graham cracker crumbs to the bottom of each cup; set aside. 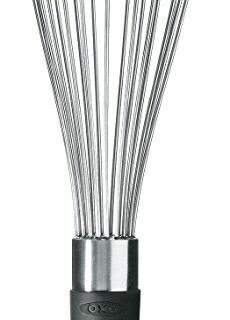 • Pour the cheesecake flavored pudding mix into a medium mixing bowl. 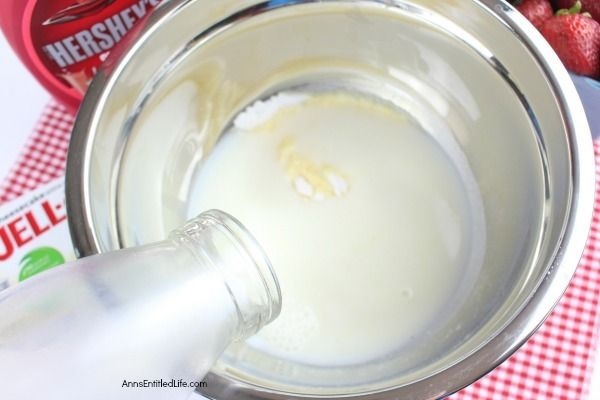 • Add one cup of cold milk and whisk until smooth and creamy. 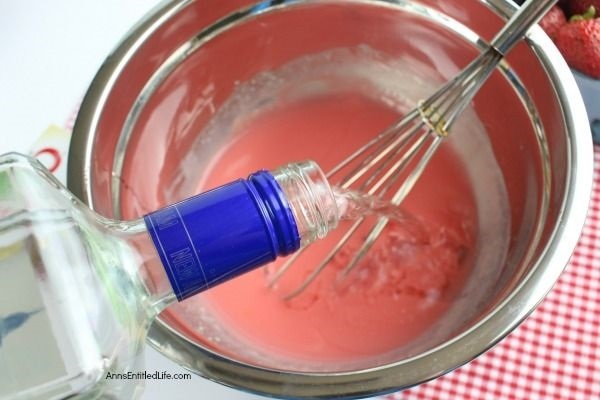 • Add 2/3 of a cup of vodka and 1/3 cup of strawberry syrup to the pudding mixture; stir well to incorporate. 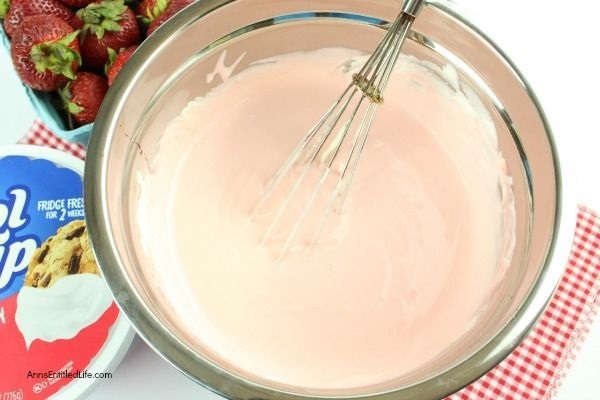 • Fold in 8 ounces of Cool Whip into the cheesecake pudding mixture, and continue to fold until the ingredients are well mixed, and the cheesecake pudding is light and fluffy. 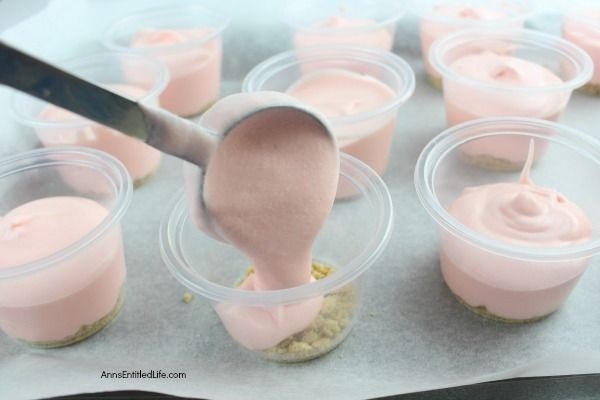 • Spoon the cheesecake pudding mixture into the prepared pudding shot cups, filling up to the top. 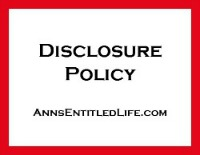 • Chill for at least 1 hour. 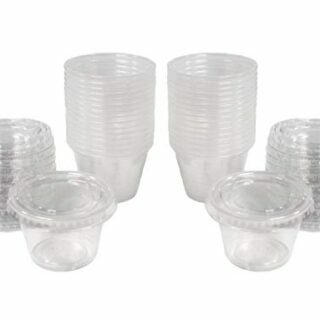 If you are not serving the pudding shots right away, you can place lids on the plastic cups and chill overnight. 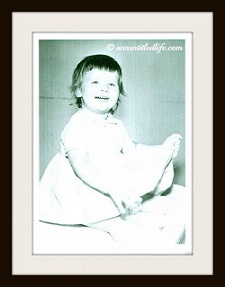 • Before serving, add a dollop of whipped cream (or cool whip) to the top of each pudding shot. 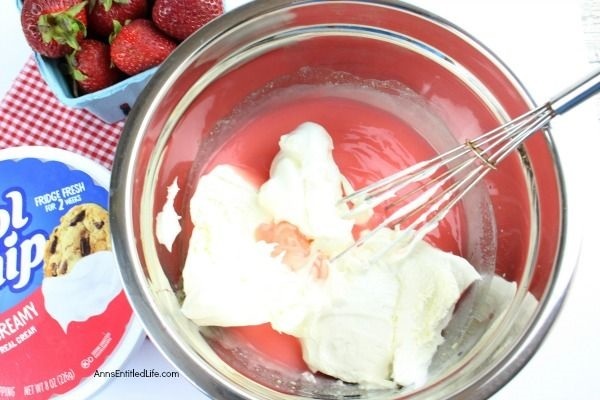 Sprinkle additional graham cracker crumbs on top of the whipped cream. Garnish with ½ strawberry slices. 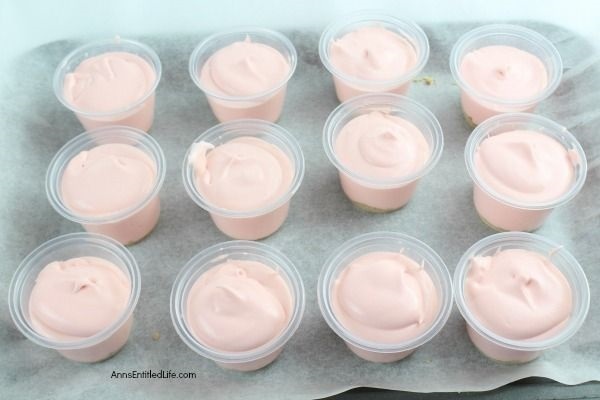 • Spoon the the cheesecake pudding mixture into the prepared pudding shot cups, filling up to the top. 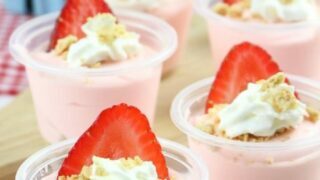 If you like pudding shots, you may also enjoy these delicious jello shot recipes at your next party or get-together! 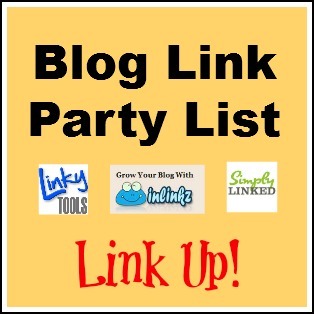 • Margarita Jello Shots Recipe – This is simply the best Margarita jello shot recipe you will ever make! It truly tastes like a Margarita. Make them salted in a regular shot glasses full of this delightful concoction, or unsalted to-go gelatin shots in stack-able disposable containers. 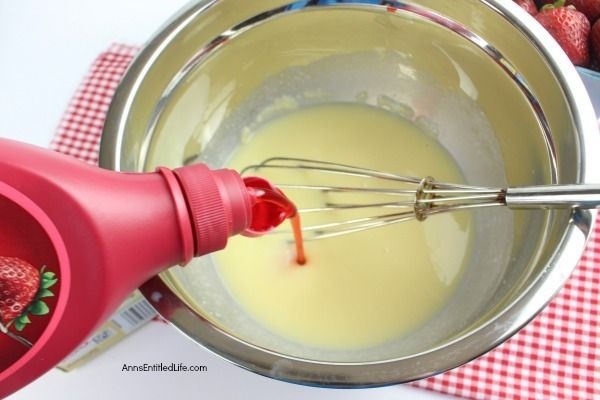 • Orange Creamsicle Jello Shots Recipe – If you liked Orange Creamsicles as a kid, try these Orange Creamsicle Jello Shots for adults! Easy to make, this creamy and smooth gelatin shot recipe is simply delicious. 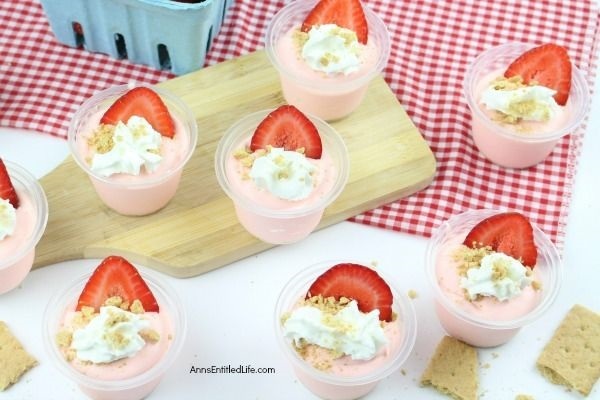 • Strawberry Lemonade Jello Shots Recipe – Learn how to make this fruit jello shots recipe! 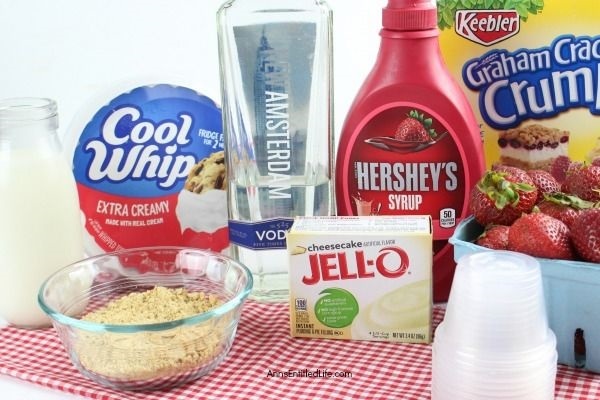 This is a fun and simple way to make a festive strawberry lemonade jello shot for your next gathering. 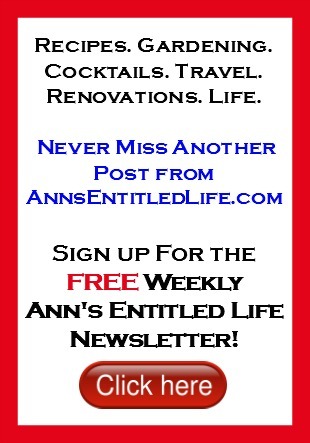 Marie, you definitely need to substitute another liquid for the liquor. 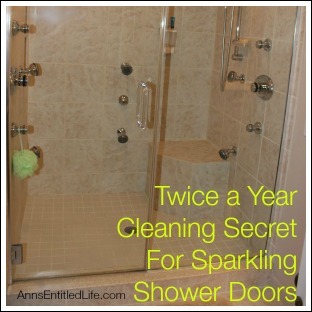 See if you can find strawberry juice or maybe a banana juice?